← More Than You Can Handle? 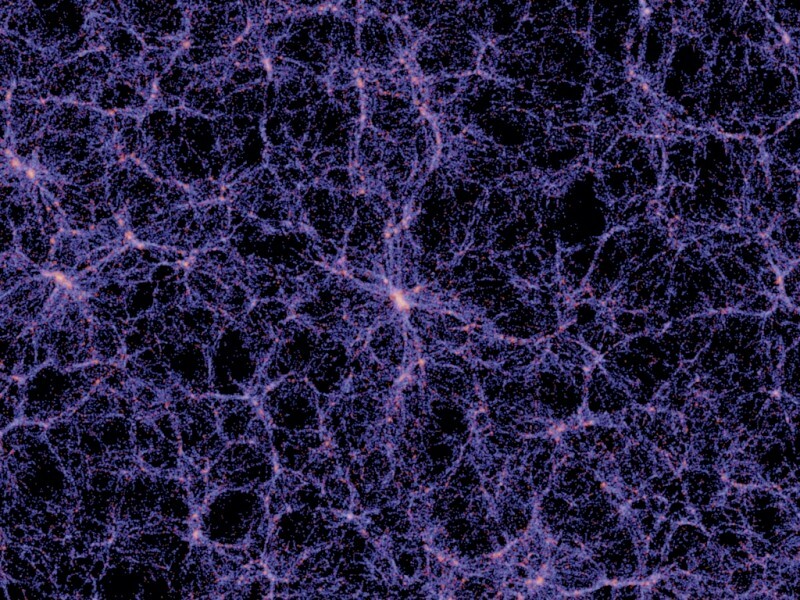 Recently, I was reading an article about ‘dark’ matter (a theory originally proposed to account for the non-newtonian rotation of the galaxies). It occurs to me, however, that Einstein already dealt with that in his Theory of relativity. We assume that at the center of galaxies is a super-massive object such as a black hole. We know that gravity warps space-time and causes time-dilation. Heavenly bodies toward the center of the galaxy would not need to move as quickly as expected from an outside observers perspective to achieve a stable orbit. It starts to make sense if we imagine galaxies as a “flattened” representation of water going down a drain. The spiral arms being folds in the fabric of space-time. The ‘depth’ we see in a whirlpool, is in this case however, extra-dimensional. This entry was posted in [pseudo]Science and tagged Science. Bookmark the permalink. God tests, but he does not tempt. Kurtis Karr's Blog > [pseudo]Science > Dark Matter?